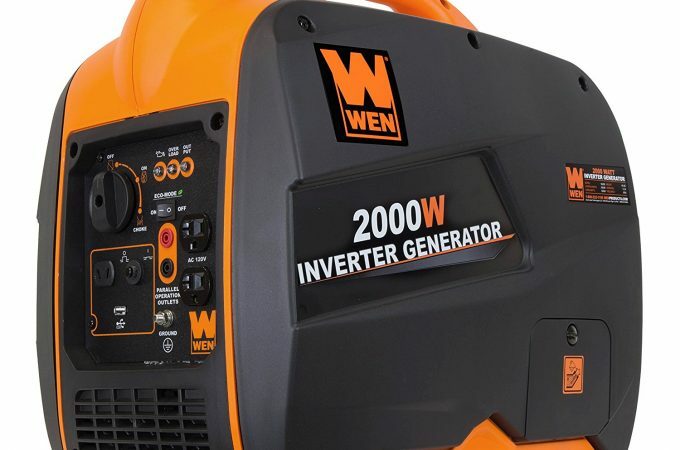 Quietest Generators for Camping You’re looking for the quietest generators for camping — the best rv generator, in other words. In today’s post, we’ll give you some great options. All are perfect for camping, but can also be used in your home if the need arises. You’ll find the most up-to-date pricing and review information on the Top Ten quiet portable … Continue reading What are the Quietest Generators for Camping?